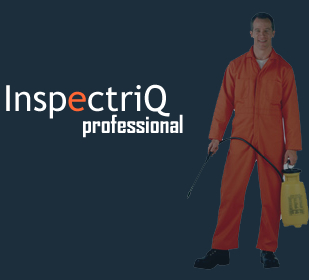 With the perfect balance of feature-sets and functionality, Termisoft Professional edition is the complete package for runing your Pest Control and Pest Management business. With a wide variety of management reports and the Termisoft Executive Dashboard, this is the product you need. Generate & track all customer work orders and invoices; create & schedule payment/collection plans for your customers; email or even e-fax your customer invoices with your company logo to your customers. All the above and more within just a few clicks within your Termisoft System. Automatically track down and page your field technitians with information about new or existing (reminders) appointments. Track which, when and where your chemical stock-pile inventory is being used. You can even use the system to generate professional state required chemical usage reports.